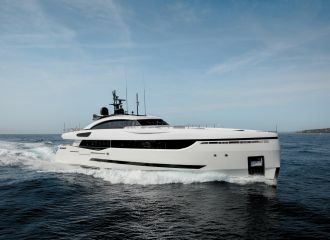 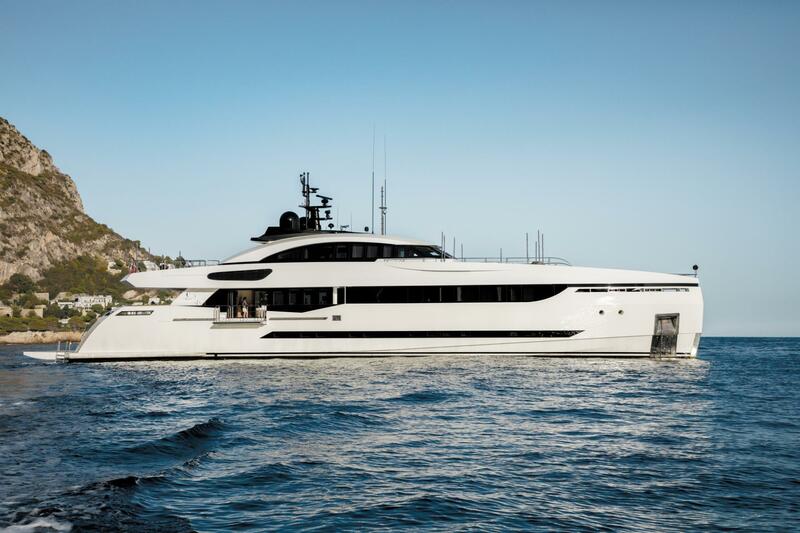 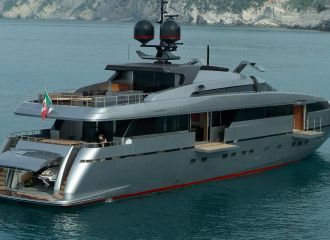 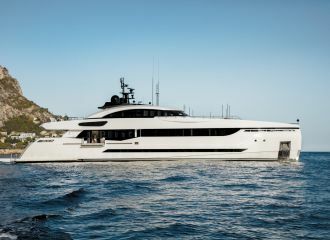 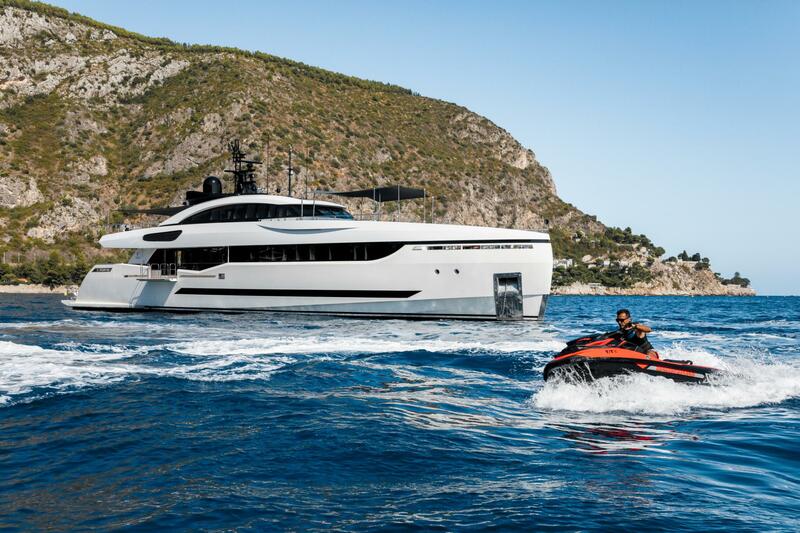 This award-winning hybrid yacht is ideal for a yacht charter vacation on the Italian Riviera. 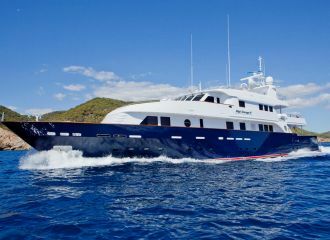 Combining sporty lines, spacious volumes and exciting entertainment facilities, this Columbus 40S yacht is an attractive option for your next yacht charter. 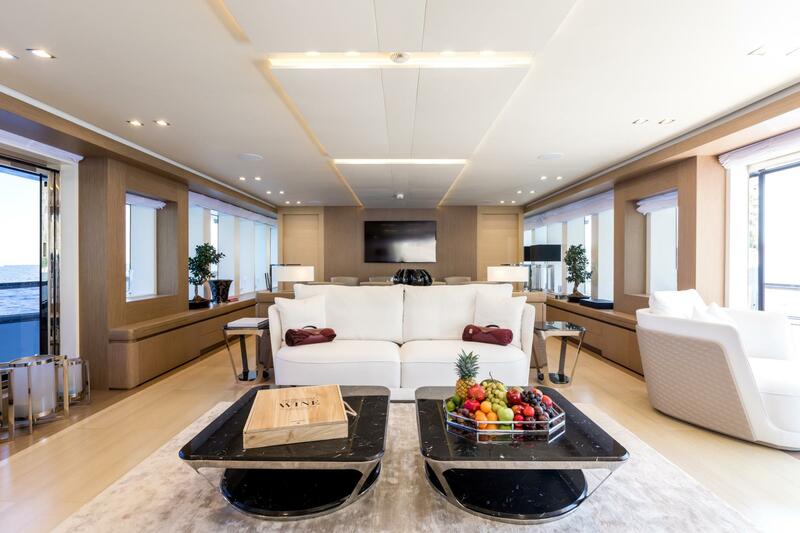 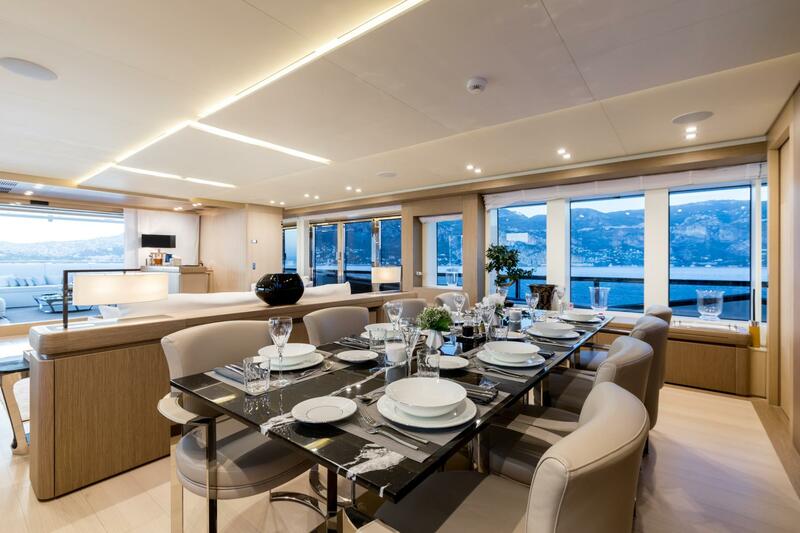 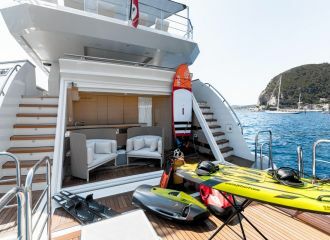 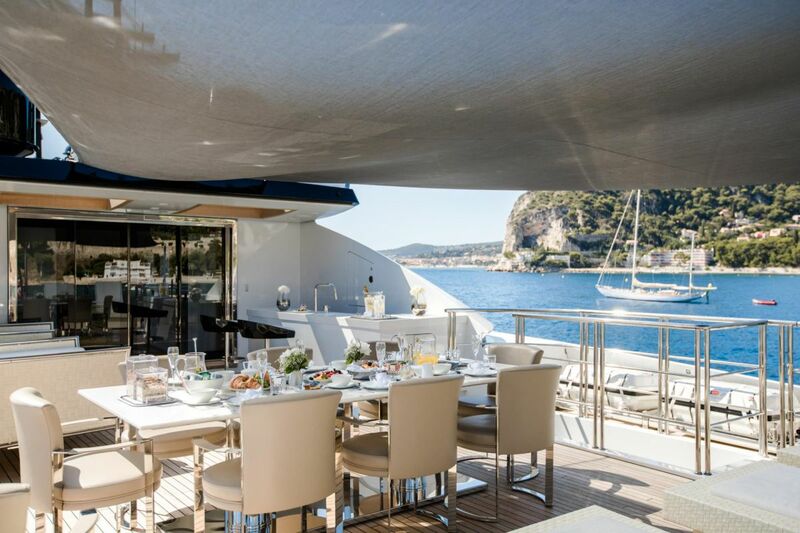 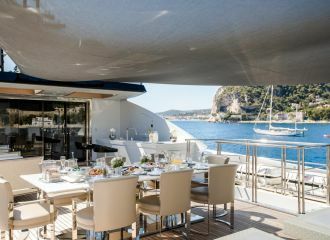 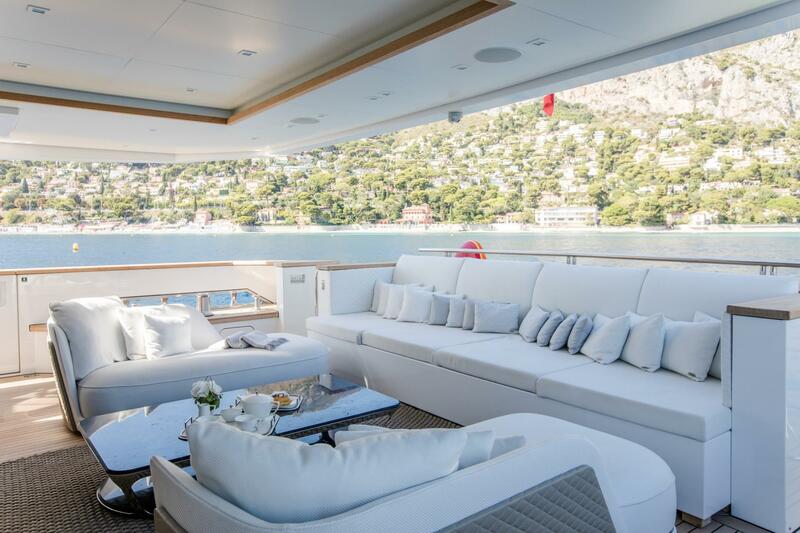 The yacht boasts expansive deck spaces. 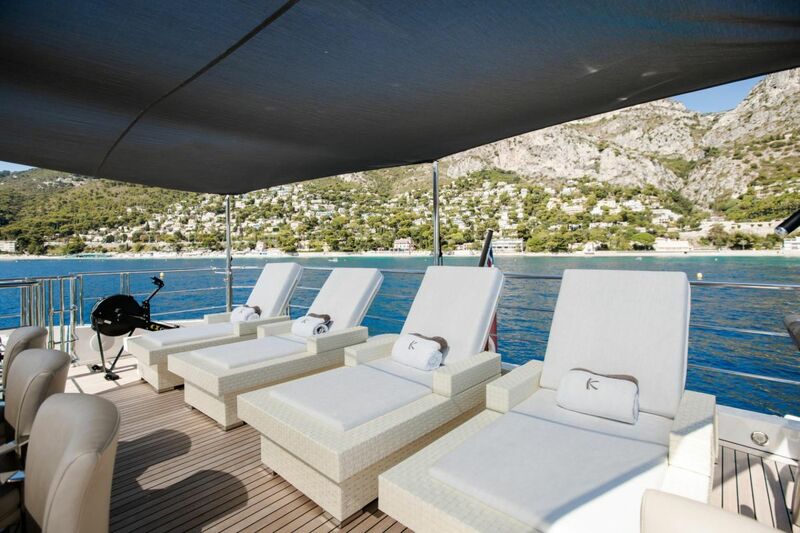 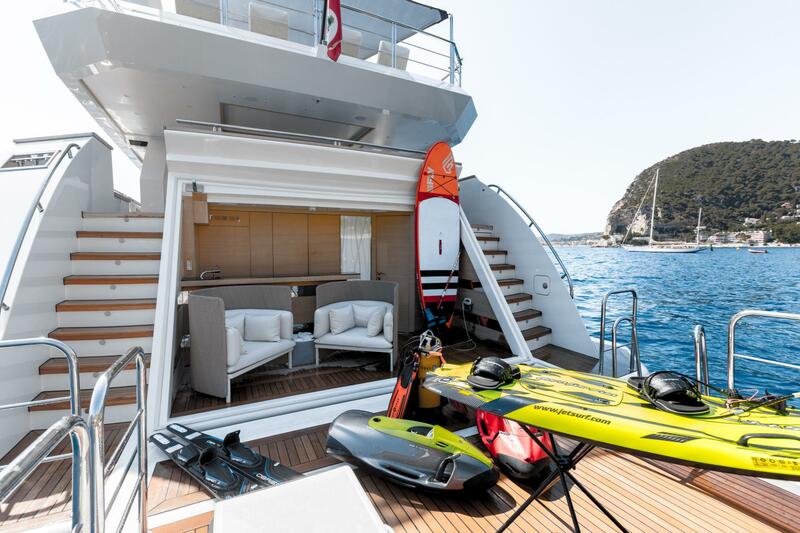 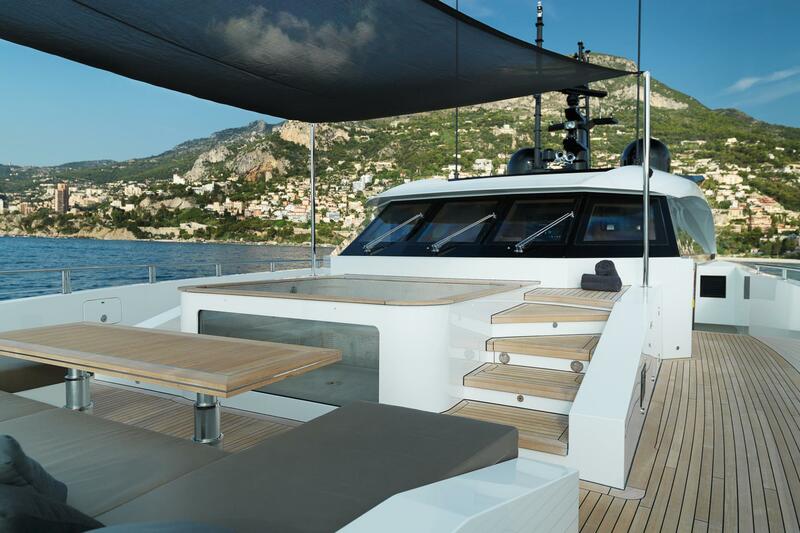 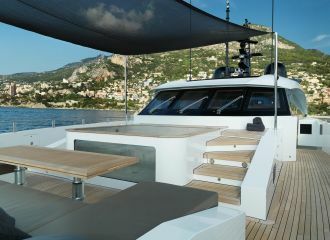 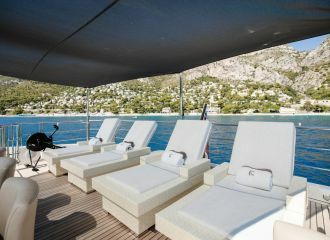 The foredeck offers the very best in terms of relaxation: jacuzzi, sunbeds, seating and optional shade. 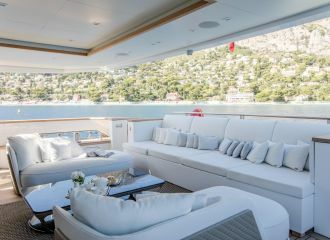 The upper aft deck is another favourite amongst charterers for late afternoon drinks and alfresco dinner. As for the interior, the main saloon is particularly enjoyable with large sliding doors and two folding balconies. 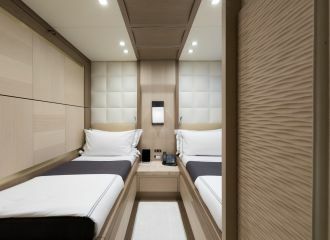 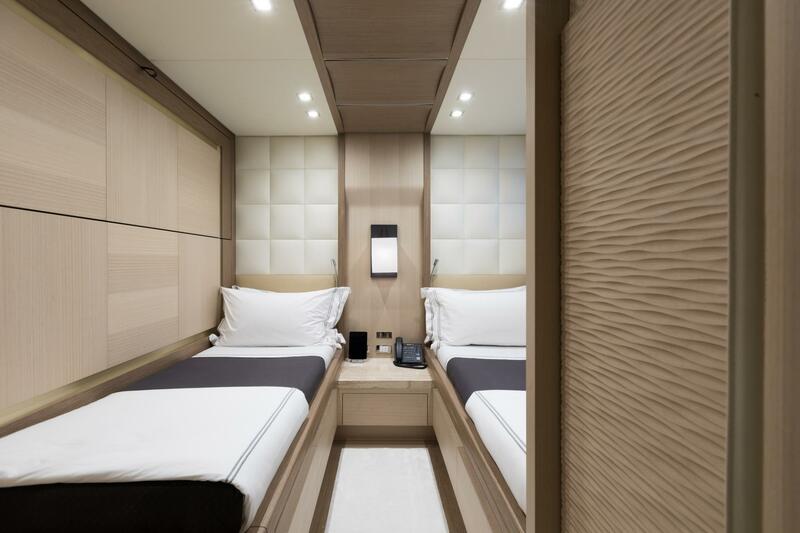 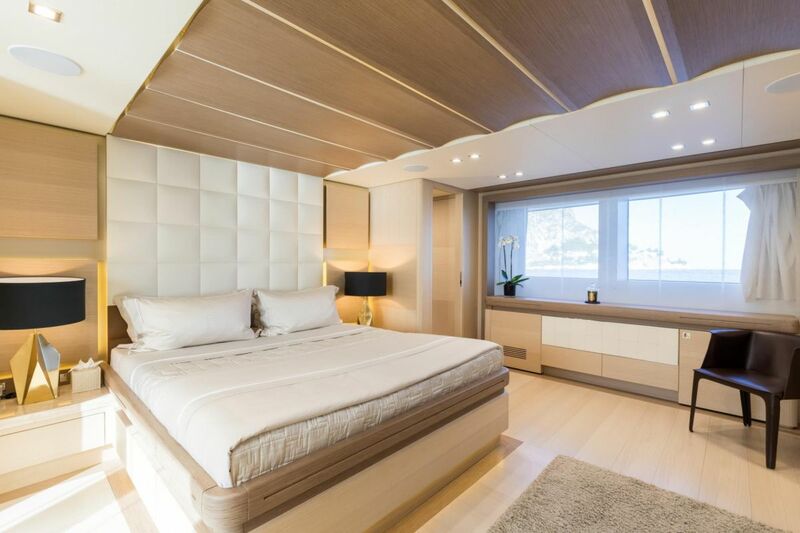 This Columbus 40S yacht accommodates up to 11 guests in 5 cabins, all en-suite. 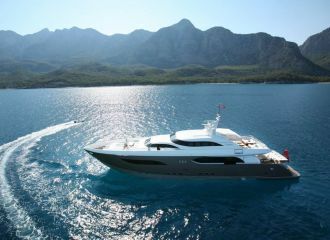 total 24166	€ Excluding VAT and APA ?